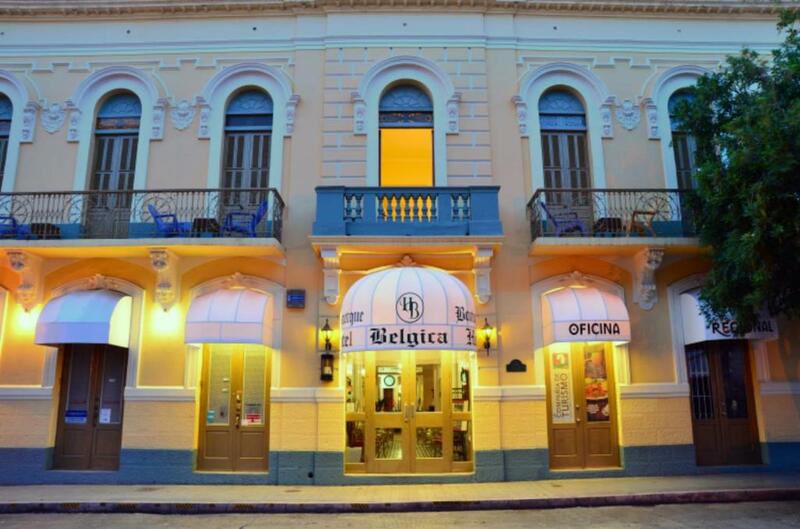 Lock in a great price for Boutique Hotel Belgica – rated 8.8 by recent guests! Our room had a wonderful balcony for looking at the street below and around the corner to the main plaza. The ceilings were delightfully high (15 feet?). The bed was very comfortable, the street noise on our weeknight was minimal, and the hot water was plentiful (just be patient, it has a long way to go from the passive heating system before it makes it to your shower). love everything, beds comfy, feels like home away from home. Right in the heart of a charming town. Good a/c. Comfy bed. Really lovely town. Go to free orchestral concert in the square on Sunday night! The location was great, right off the central Plaza Las Delicias, especially for Carnaval, as we were able to see the stage from our balcony. The hotel is historic and charming. The hotel had a rustic, colonial charm and located by the main square. The room and the bed was comfortable. The staff was friendly and helpful with recommendations. They even offered to help us with some last minute laundry! If you stay at the hotel, be sure to try the food truck parked outside. It was delicious and one meal fed three adults! Older hotel right off the square in Ponce. Front desk personnel were wonderful and very helpful. Our room was very clean and comfy for an overnight stay. Coffee in the morning was great! Beautiful old classic decor in a great location. Large room with very comfortable bed. Lots of pillows. The hotel furnishings were very nice, and the high ceilings made the room feel larger. We booked a room with a king bed and a private balcony for a bit extra, and it was worth it. The bed was soft, and the balcony was added bonus space to hang out! The staff was friendly and recommended great places for dinner and breakfast. The property is beautiful!! 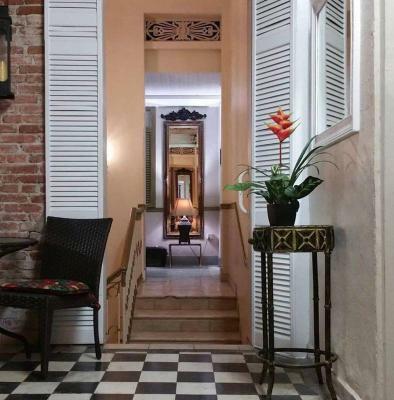 Classic Spanish Colonial.. brings Caribbean history to life! Tall ceilings, Beautiful marble stairs and classic tiles.. the room and simple and quaint. The hotel is super close to restaurants, casino, parks, shopping and plenty of parking! 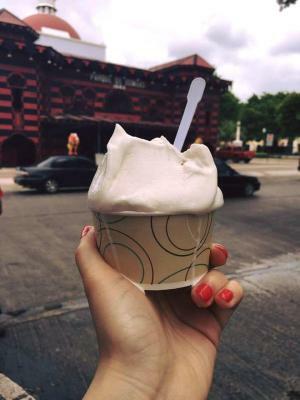 Perfect way to experience Ponce! 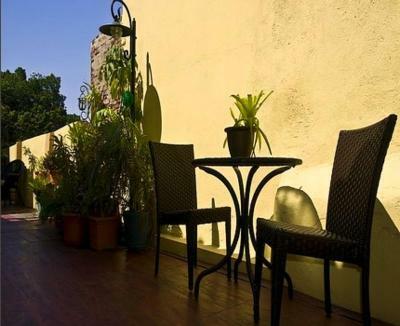 Boutique Hotel Belgica This rating is a reflection of how the property compares to the industry standard when it comes to price, facilities and services available. It's based on a self-evaluation by the property. Use this rating to help choose your stay! 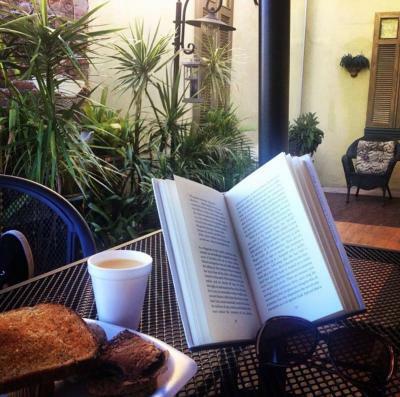 This central Ponce hotel is just 0.6 mi from Ponce Museum of Art. 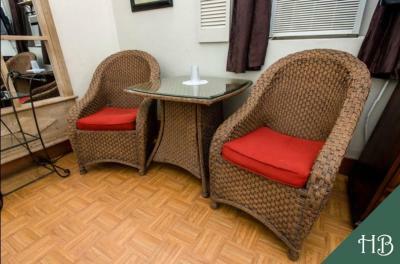 It features free Wi-Fi and a business center. All rooms include a satellite TV. 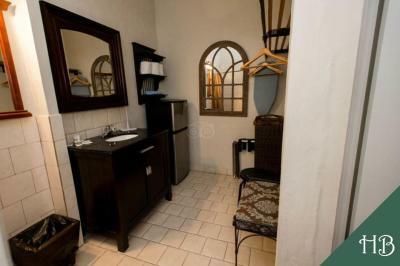 A private bathroom and a seating area are provided in every room at Hotel Belgica. Bath amenities and a telephone with wake up call service are also included. Paseo Tablado La Guancha (La Guancha Boardwalk) and Mercedita Airport are each a 10-minute drive from Belgica Hotel. Plaza del Caribe Shopping Center is about 3.1 mi away. 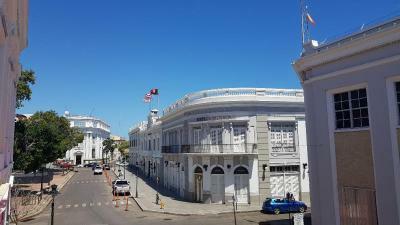 This property also has one of the top-rated locations in Ponce! Guests are happier about it compared to other properties in the area. 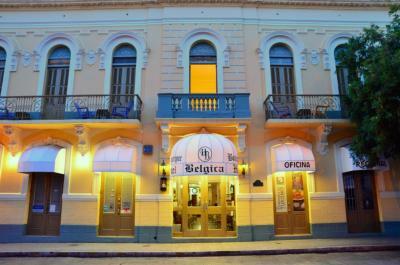 When would you like to stay at Boutique Hotel Belgica? 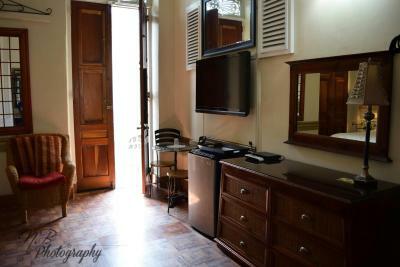 This room features air conditioning, seating area, satellite TV and private bathroom with bath or shower. Free Wifi access is available. This room features air conditioning, seating area, satellite TV and private bathroom with bath or shower. It has a furnished balcony. Free Wifi access is available. House Rules Boutique Hotel Belgica takes special requests – add in the next step! Boutique Hotel Belgica accepts these cards and reserves the right to temporarily hold an amount prior to arrival. Very nice staff. We had a flat tire and they tried everything to help us. It was so great. You felt very welcomed. We will definitely come back when we will be in Ponce. Lovely palatial room with a shared balcony. We enjoyed having the shutter like door swung open to let the sunlight flood in and hear the background din of strewn sounds. 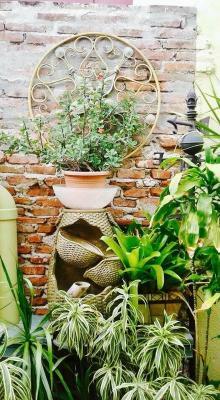 This place has an old world charm that you must endeavor to dote upon. 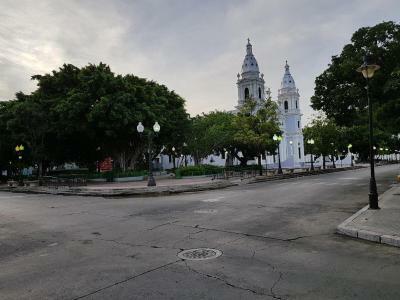 If trendy, sleek, and sterilized is what your petulant heart demands then I would send you else where, but if you are gifted with a lavish heart and mind then luxuriate in this leftover lushness of a forgotten age right on the plaza de delicias. Honestly this is a 1 star hotel. If you need a place to stay and this is the only thing available this is where you stay. The mattress was a little too soft. Very atmospheric old-style hotel right in the heart of town. Has a lot of charm, very clean and with friendly staff. Hot water was unpredictable. We were able to take hot showers at night, but not during the afternoon. The air conditioning tended to get overly cold. There wasn't enough counter space in the bathroom and the lighting in the bathroom was poor (one overhead light!). The hotel is located by the square, so it can get loud at night.